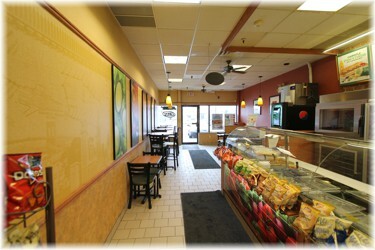 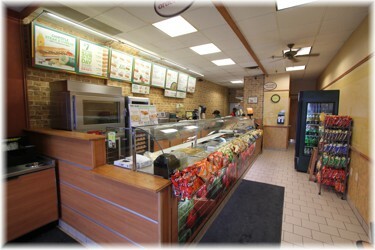 Subway CampbellfordRecord Owner? Log in. 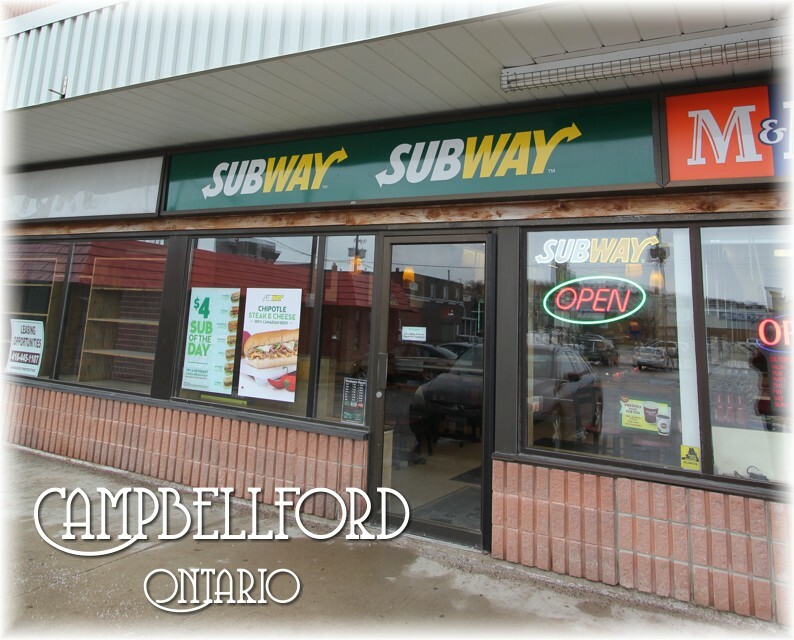 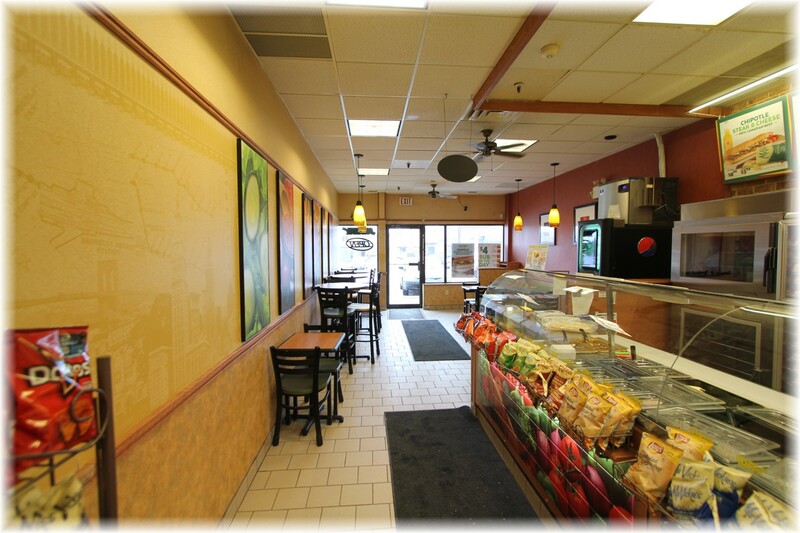 Sunday 9 a.m. to 9 p.m. Monday 7 a.m. to 9 p.m. Tuesday to Friday 7 a.m. to 10 p.m. Saturday 8 a.m. to 10 p.m.
Have something to say about Subway Campbellford?